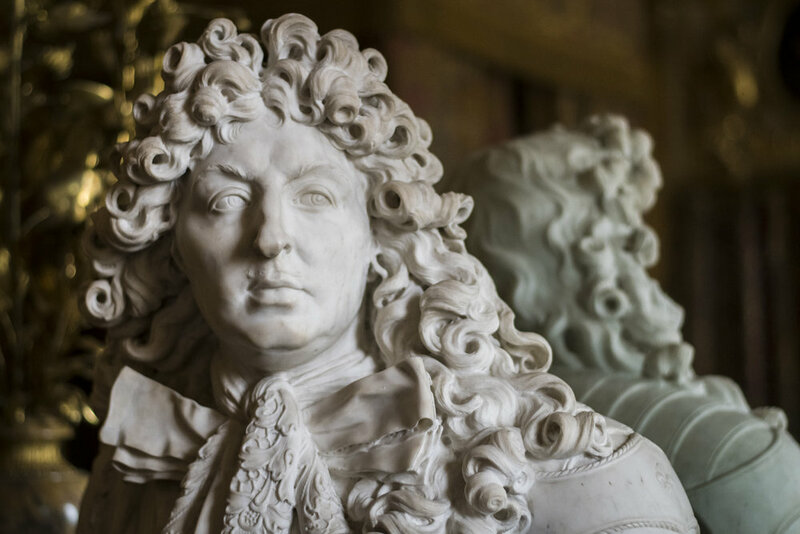 Delve into the glory of the Chateau de Versailles on a photo tour with private transport from and to Paris and a professional photographer guide. 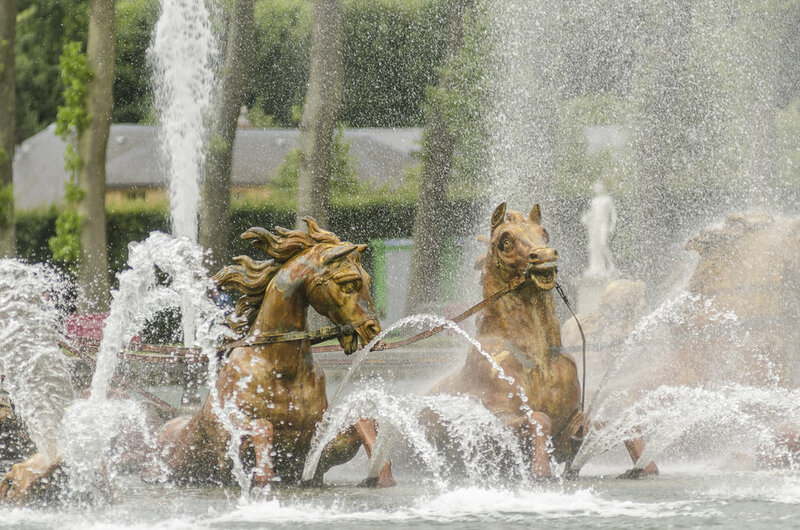 A photographer will meet you at your hotel and you will take a private car to Versailles. 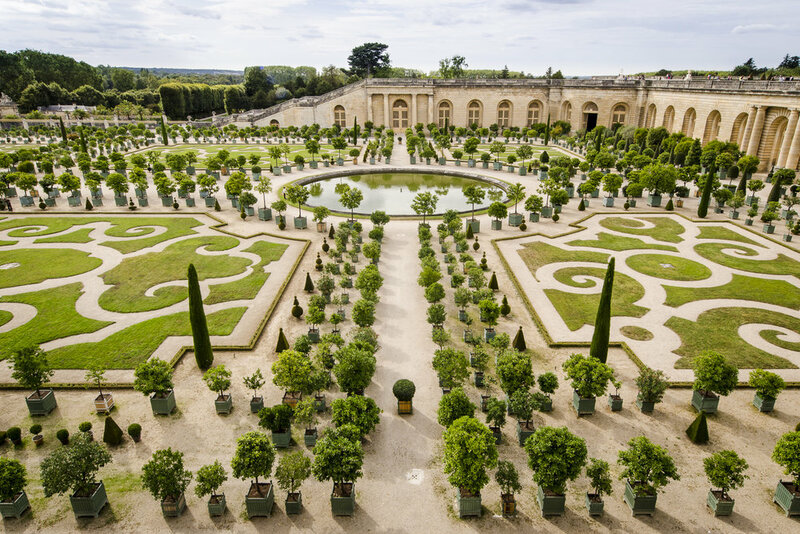 The Château, Gardens and the Grand and Petite Trianon tickets as well as lunch will be included in the price. The photographer will drop you off at your hotel in Paris. 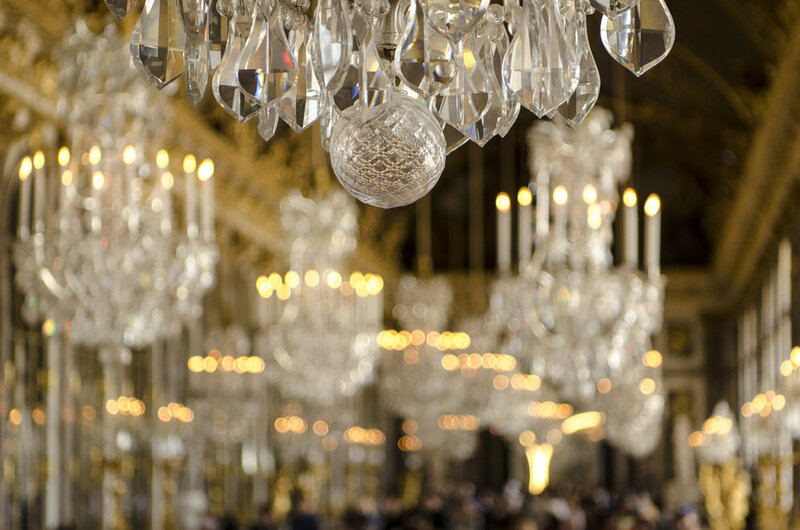 Central Paris hotels or accommodation only. 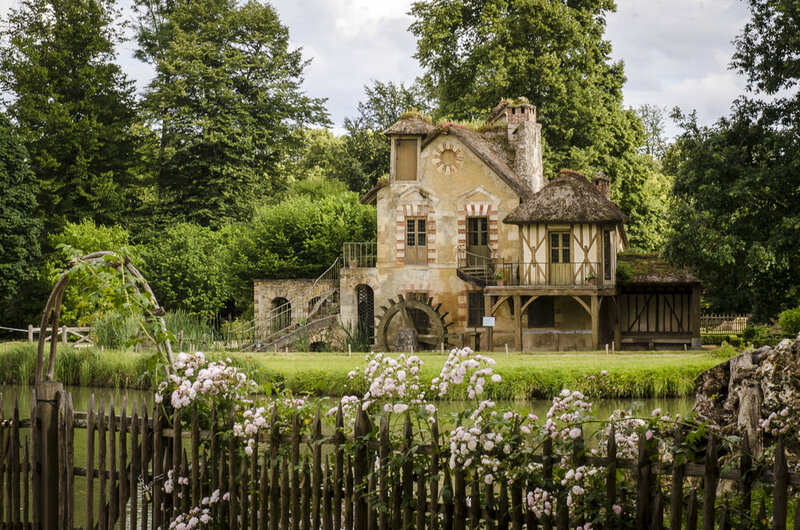 Whether you are starting off, are a hobbyist, or have years of experience, our team of professional photographers will find superb photographic opportunities for all kinds of interests, from the Hall of Mirrors to Marie Antoinette's Hamlet, and all the stunning gardens in-between. Take advantage of the one-on-one experience of our private and personalized tour to develop your own creative vision. 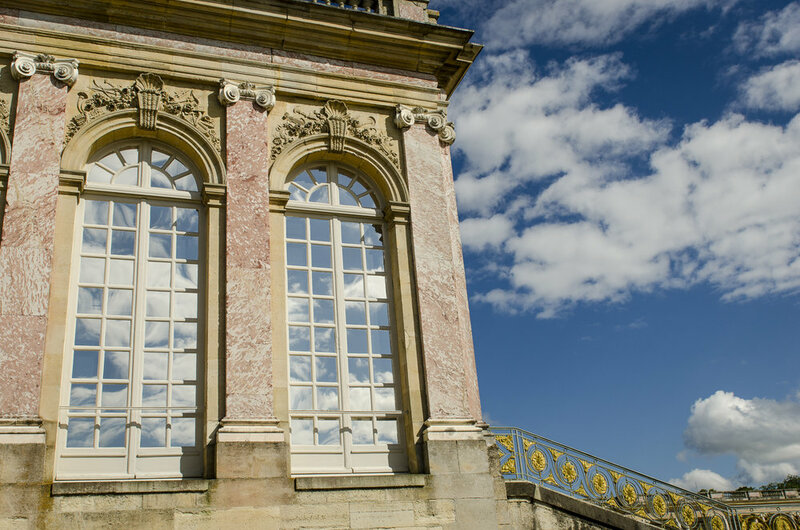 In the tour we cover the interior of the Château, the Gardens of Versailles, and the Petite and Grand Trianons as well as Marie Antoinette's Hamlet, so there is a lot of walking! Make sure to pack your comfortable shoes. You won't be on your feet the entire time though, we will have a little break to make sure we grab a bite to eat along the way where we can talk about photography. Each tour is led by a professional photographer who can craft the perfect tour suited directly to your skill set. Let us know if you have a particular location you want to shoot and we will work it into the itinerary. Please note, the tour does not run on Mondays as the Château is closed. 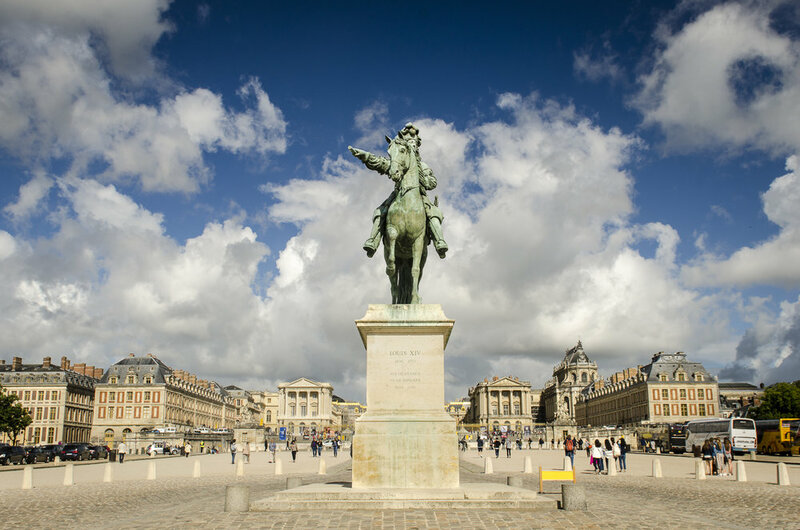 "Nice way to sightsee and learn/improve photography"
Took the tour to Versailles with Clara. Clara was a bit unwell that day but that didn't stop her and we were able to accomplish the full tour. It was good to learn from a professional about how to assess the scene to get the best shot. A very pleasant day. Spent 3 days doing tours with Alexander (including a day at Versailles, a Paris day tour and a Paris night tour) and loved every minute. He was fun and friendly and very knowledgable about all things Paris and most importantly an amazing photographer and teacher. He was extremely patient and accommodating. He took the time over coffee to assess my photography experience and level and then tailored our sessions really well, extending me and encouraging me to think differently about composition and working on my weaker areas. I have done similar photo tours in several other countries and these sessions were a standout. I am looking forward to taking an Aperture tour in my own city and hopefully joining an extended tour in a new country some day. Alexander was also happy for my non-photographer husband to tag along. The whole experience was a pleasure and one of the highlights of our trip. Many thanks Alexander.